A day of finding symmetry is easier than Milly first thought. When Milly gets a fly in visit from a beautiful butterfly she spots something very special about its wings. This is when Millys Mummy explains to her about symmetry. 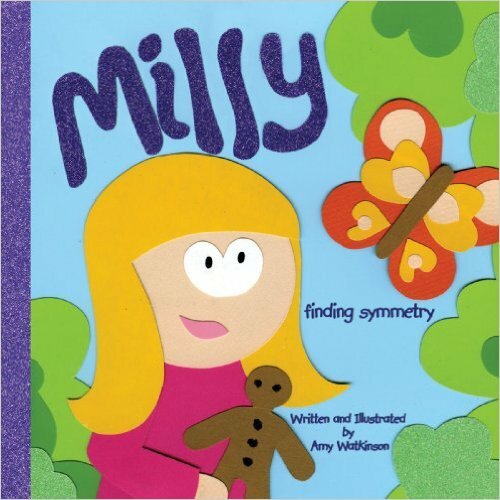 Help find symmetry with Milly on her day out to the park, and a symmetrical surprise at the bakers!